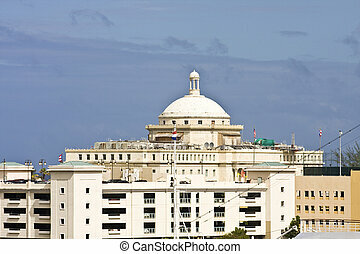 Government building dome. 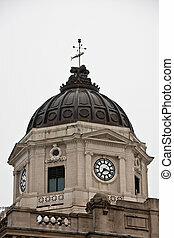 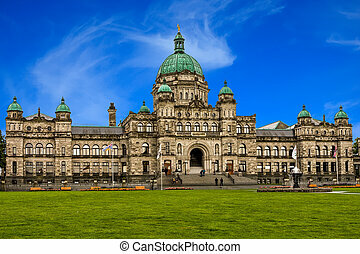 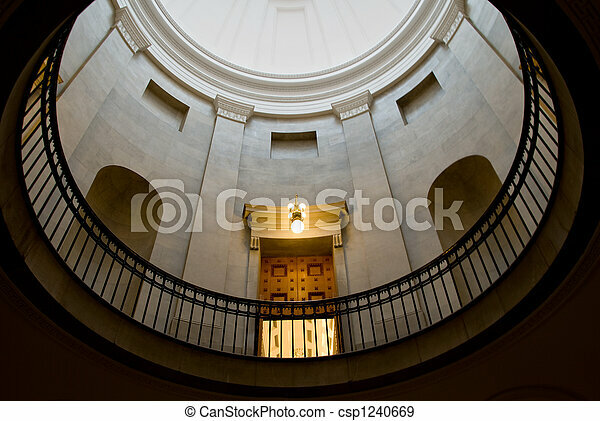 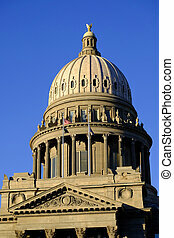 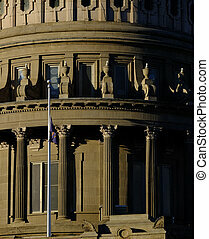 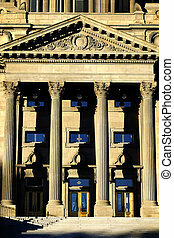 A generic dome style used for government buildings. 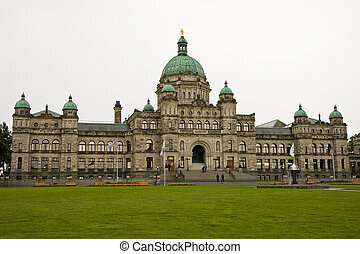 A generic dome style used for government buildings. 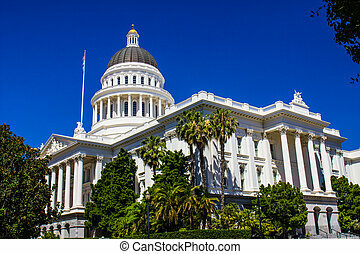 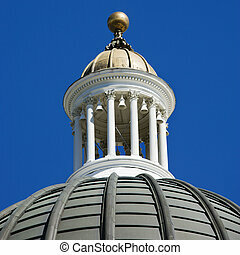 Dome on the Sacramento Capitol building, California, USA. 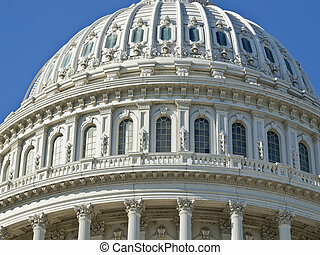 Dome of Capitol Building in Washington, DC, USA. 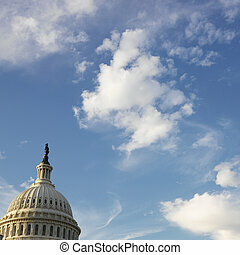 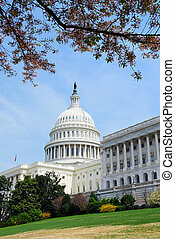 Government Building with Vegetation, U.S.A.
United States Capitol Building dome in Washington DC.